There’s no better way to see the Florida Everglades than by taking an airboat ride with Ft Lauderdale Airboat Rides. 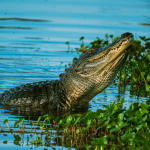 Safe, exhilarating and fun for the whole family, an airboat tour brings you up close and personel with some of the most beautiful wetland scenery to be found in the Everglades, as well as colorful wildlife. Airboat tours are a great way to give you the opportunity to come face to face with Florida’s Everglades wildlife such as alligators, white-tailed deer, and bird life for which the state is justly famous. The Florida Everglades are one of America’s last great wildernesses – a fascinating and diverse ecosystem that remains surprisingly unspoiled. 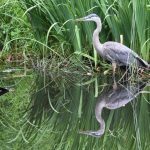 Despite the best efforts of Man to encroach on their territory, these wetlands are home to some of the most unusual and exotic bird and animal life to be found anywhere in North America, and the only way possible to see them is by airboats. Airboat Rides in the Everglades are one of the best ways to experience the real in depth look at the echo system particularly rich and diverse, from herons and egrets to cranes and ospreys. 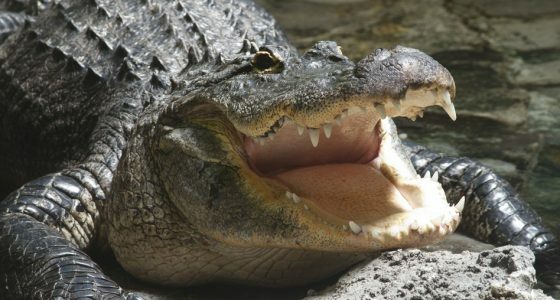 But it’s perhaps for the gators that the Everglades are best known, and an airboat ride won’t disappoint you on this score. Our airboat rides are conducted by experienced captains who grew up in the waterways of the Everglades, so they know just where to take you to see the best that this wondrous natural habitat has to offer. At Ft lauderdale Airboat Rides our tour boats themselves are made to the highest standards. An airboat ride is really a great way to see the wetlands of the Everglades. Indeed, after the alligators themselves, airboats are probably one of Florida’s most famous sights! But an airboat ride isn’t just a thrill ride – our mission is also one of education and conservation. 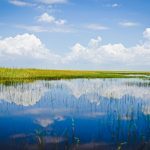 On a Ft Lauderdale airboat tour, you’ll learn about the fragile and unique ecosystem that sustains the wildlife of the Everglades, and hopefully come away with a renewed sense of how precious the Everglades National Park is to our country’s ecology. Ft Lauderdale Airboat rides is committed to protecting the environment of the Everglades, and so our Everglades airboat rides keep to designated waterways and operate at all times with safety in mind – the safety not just of our guests but also the residents of these ancient wetlands and rivers. 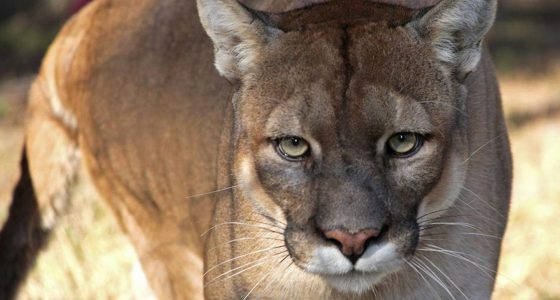 If you are looking for a slow pace ride or you are a Thrill-seeker looking for an exciting way to see the Everglades and a bit of local wildlife then you have found the right company. Children between 6 and 12 ride half price, and children under 6 ride for free – so it’s a great way to organize a family outing, as well. In fact, kids of all ages are sure to be enthralled by the airboat ride! You’ll find that an airboat tour with Ft Lauderdale airboat rides is something you’ll never forget.